Welcome to the next frontier of extreme-resolution photography. 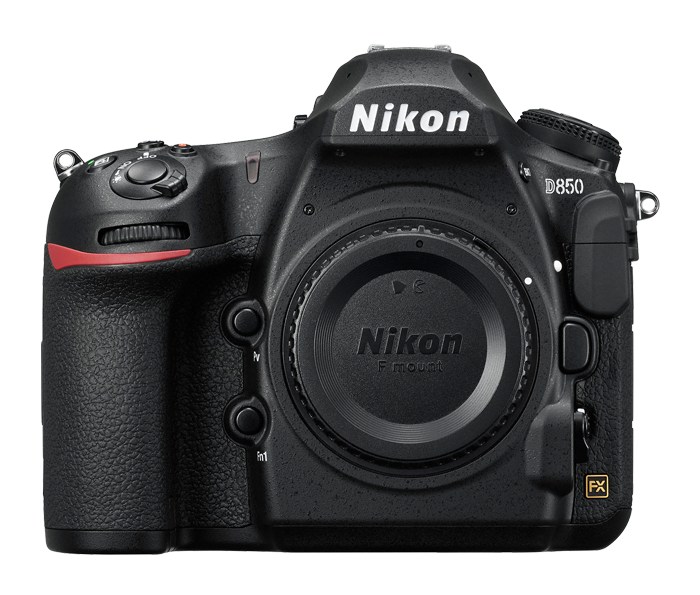 Powered by its Nikon-designed full frame back-side illuminated (BSI) image sensor with no optical low-pass filter, the D850 delivers 45.7 megapixels of pure resolution across a staggering dynamic range and at speeds up to 9 FPS. With remarkable advancements across the board—autofocus, dynamic range, sensitivity, Speedlight control, battery life, shutter and mirror drive mechanisms, Silent Photography in Live-View mode, focus shift capability and more—this is quite possibly the most impressive, well-rounded DSLR yet.